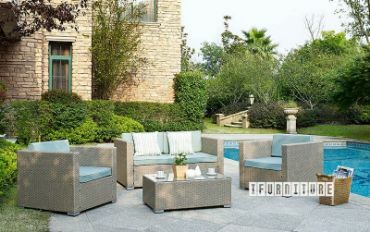 Our CHALK space-saver, 5pce outdoor set consists of 2x armchairs, two ottomans/stools (inc cushions), and a dining table. 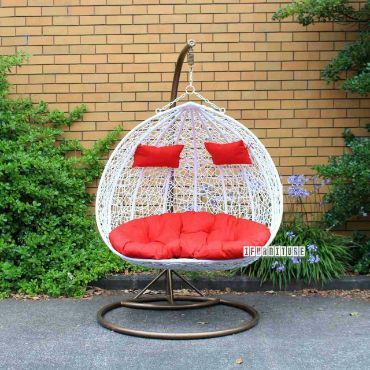 Cushion for Bali fordable chairs. 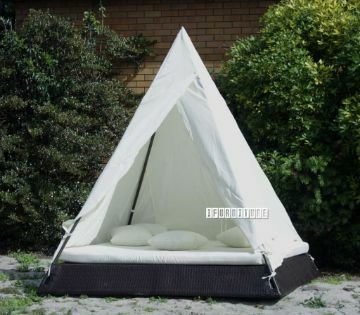 Modern outdoor tent bed made with aluminum frame and PE rattan. Quality aluminum frame modern design day bed with canapy. Quality aluminume frame PE rattan locker. 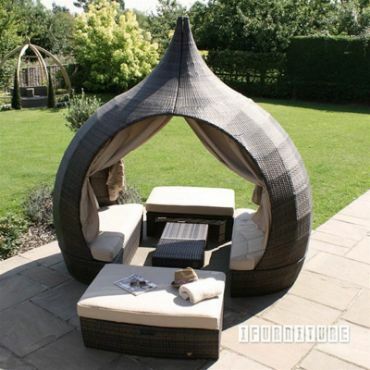 Suitable for both indoor or outdoor. Aluminum frame 6 Piece Sofa Sets. Including 1x3Seater, 2xSingle Chair, 1x Dining Table, 2x Footstool. 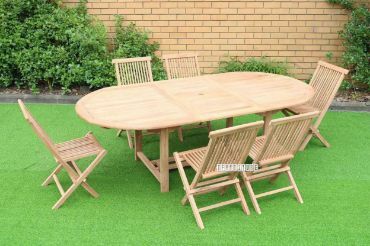 KAKAHU rattan outdoor dining table and 6 chairs.